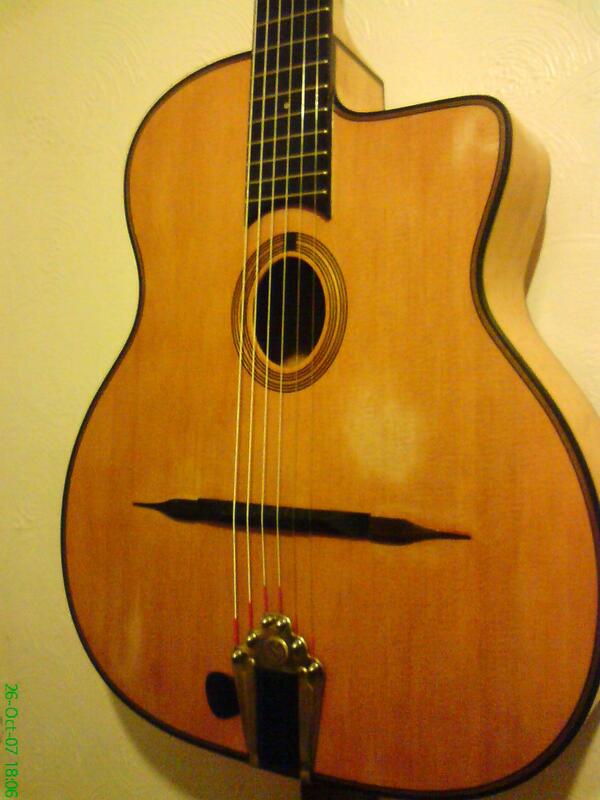 Hi all, i'be been tinkering with my guitar for some time as some of my previous threads show. Its a Gitane Saga DG250M which i stripped and coated in a French polish finish and then added some wear areas to make it look a little older than it actually is. 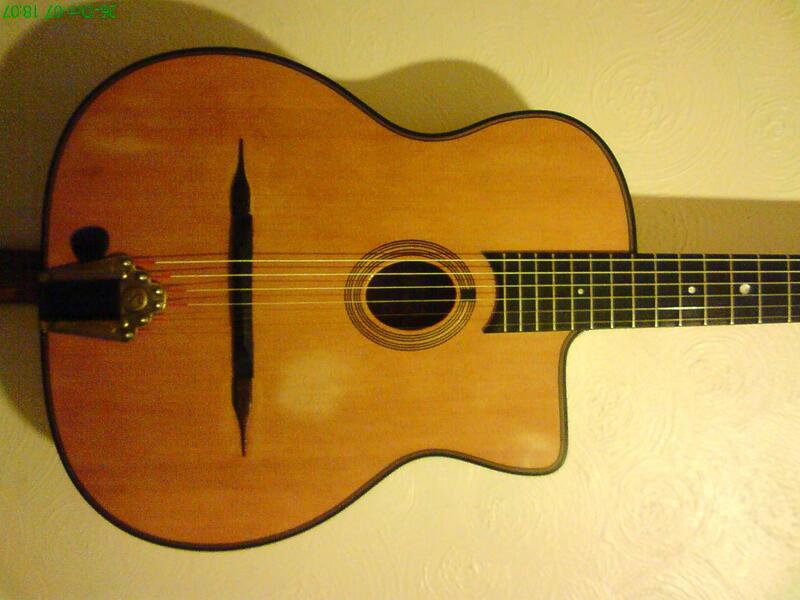 Its a great sounding guitar IMHO and now i want to add some brass tuners if i can locate some? Check my photos out. 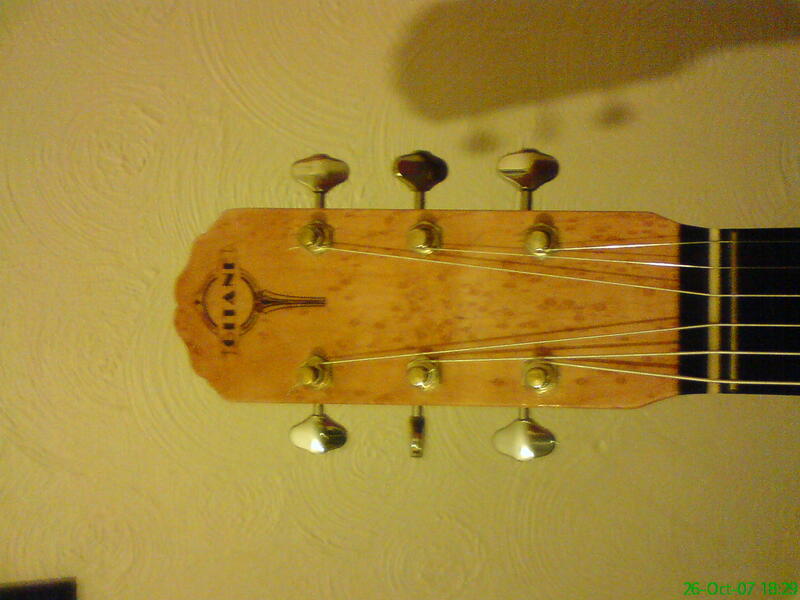 I should have added some photos of the headstock which i really like. 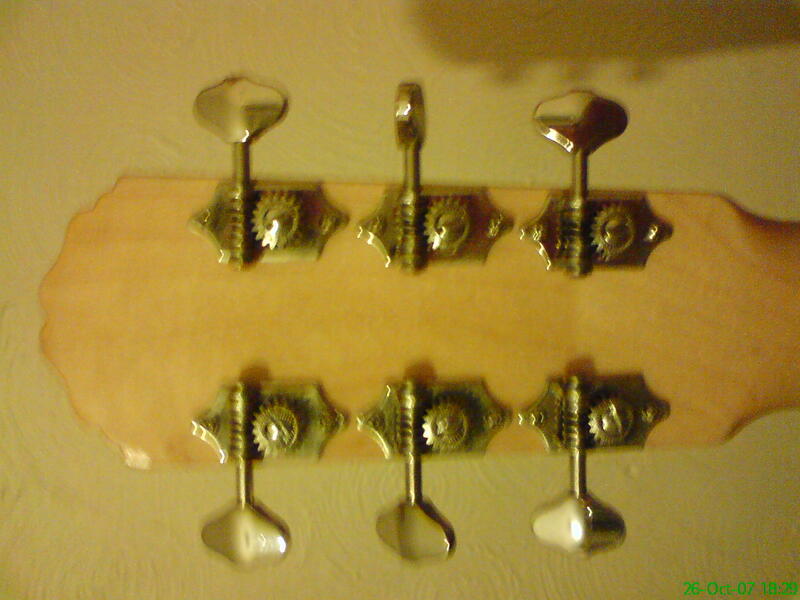 The tuners however seem a little less substancial than the rest of the guitar. 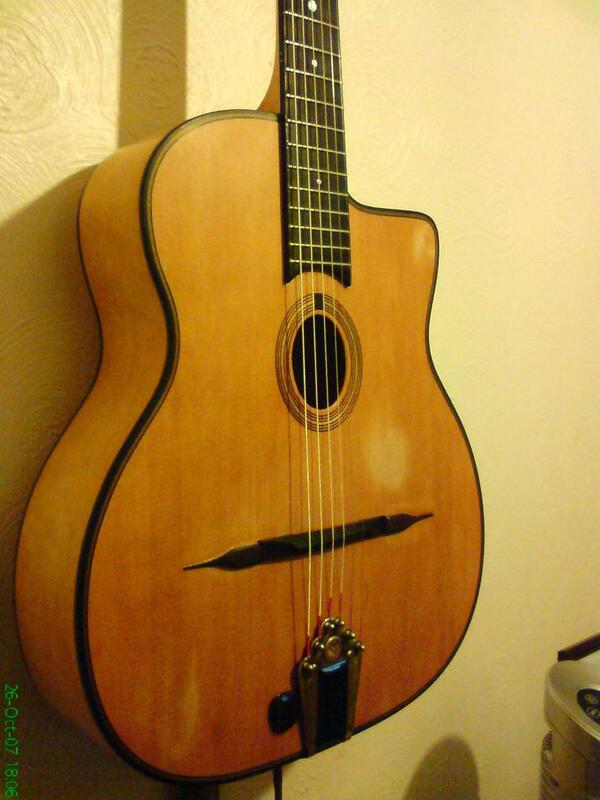 I know its pretty easy to get hold of slot style tuners but for this particular model i would not know where to begin. Michael thanks for the sugestions however are you sure they will work? I have a couple of of the original 3-1 Saga tuners and they don't work on the DG250M model. Not sure...that's a question for Josh.